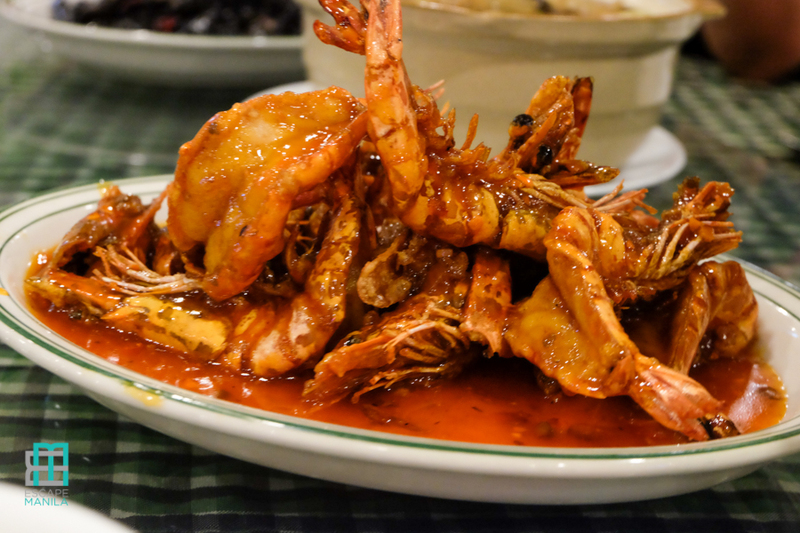 Alavar Seafood Restaurant is probably the most popular restaurant in the Zamboanga City. It has become an attraction in itself. 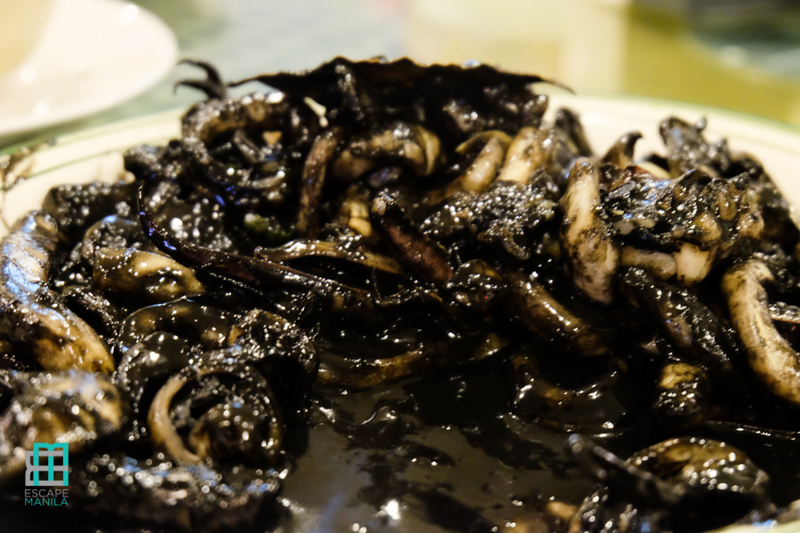 They are popular because of their mouth-watering Alavar Sauce. 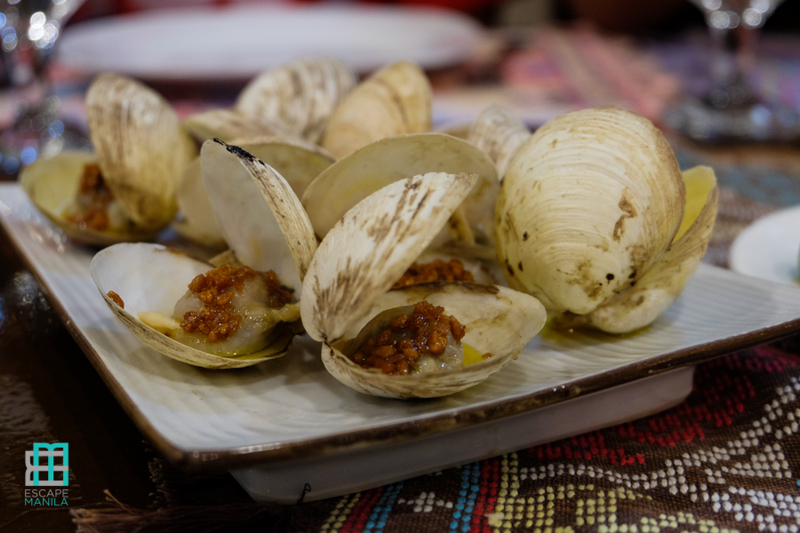 Must-try is their Curacha in Alavar Sauce and their baked clams. Food is really good in this restaurant but they have to improve their customer service. 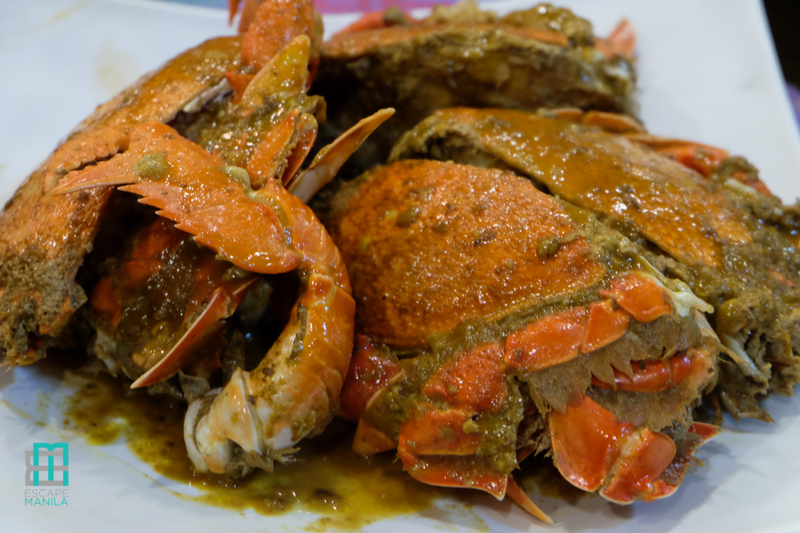 If you want seafood galore, you must visit Hai San Seafood Market and Restaurant. They offer a wide array of fresh seafood items that you can enjoy. Must try is their Squid Adobo and their Shrimp in Sweet and Sour Sauce. Well, Country Chicken House is not just an ordinary chicken house as it also serves more than just chicken dishes. I was actually surprised when we had our dinner here. I thought we will have chicken inasal or something but we were treated with more than I expected. 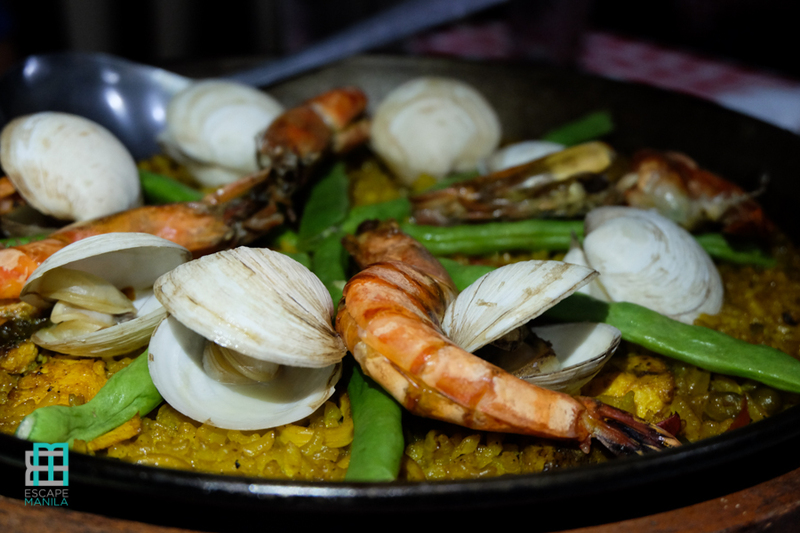 Must-try is their Seafood Paella and their home-made ice cream for dessert. Barcode is one of the most popular hangout place among locals of Zamboanga City. Aside from good food, they have live band every night to entertain its diners. 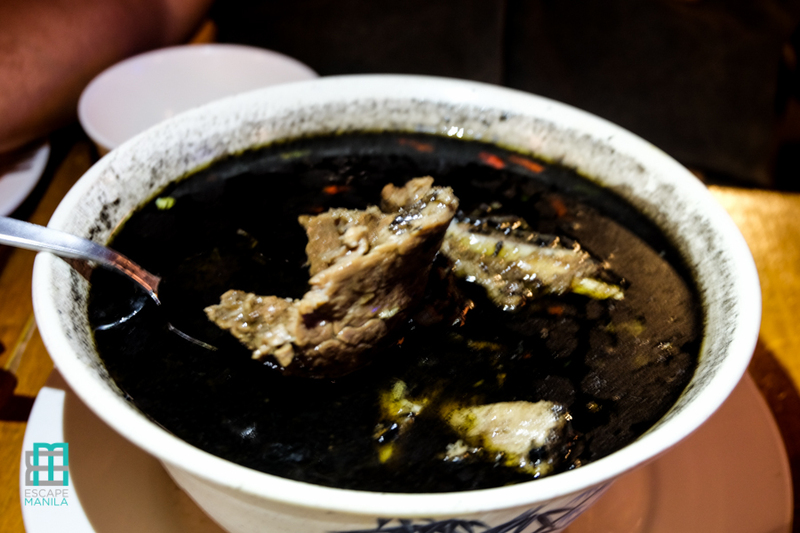 I recommend you try their Tausug delicacies such as Tiula Itum and Beef Kulma. A hole-in-the-wall type of restaurant, Jimmy’s Satti is a popular breakfast place in Zamboanga City among locals especially Muslims. 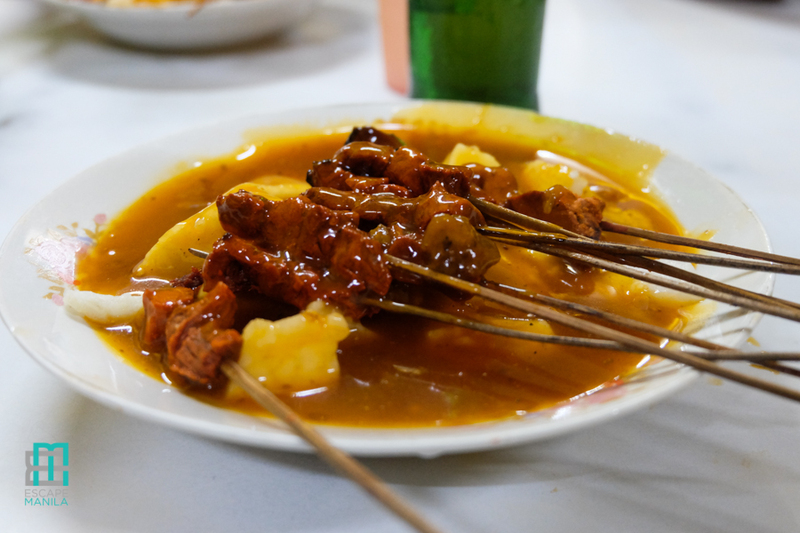 Satti de Zamboanga is a grilled dish and cubed rice dipped in a spicy satti sauce. There is nothing fancy about the restaurant but if you want authentic Satti, you should pay a visit Jimmy’s Satti Place. 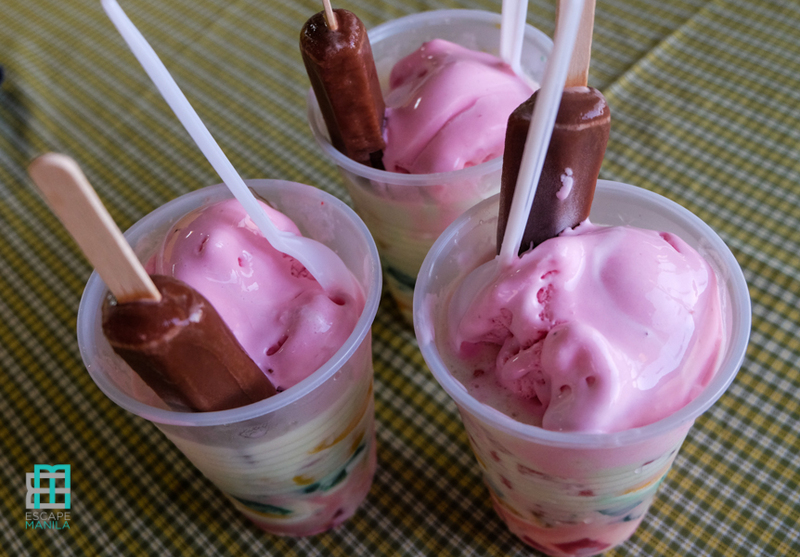 Knickerbocker is another popular food in Zamboanga City. It can be likened to a halo-halo only without crushed ice. 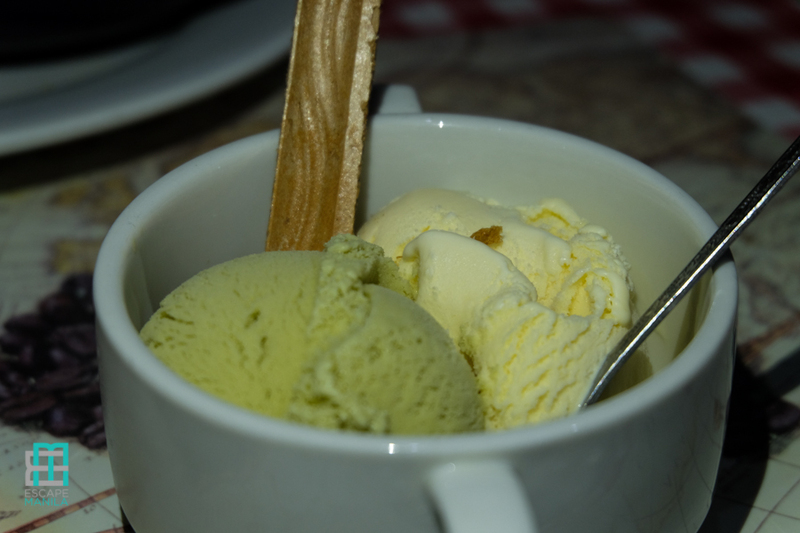 It has fresh fruits such as watermelon, banana, and mango with lots of milk and topped with ice cream and Popsicle.Your Zambo visit will never be complete without treating yourself with a glass of knickerbocker at Pinoy Patio (Palmeras). 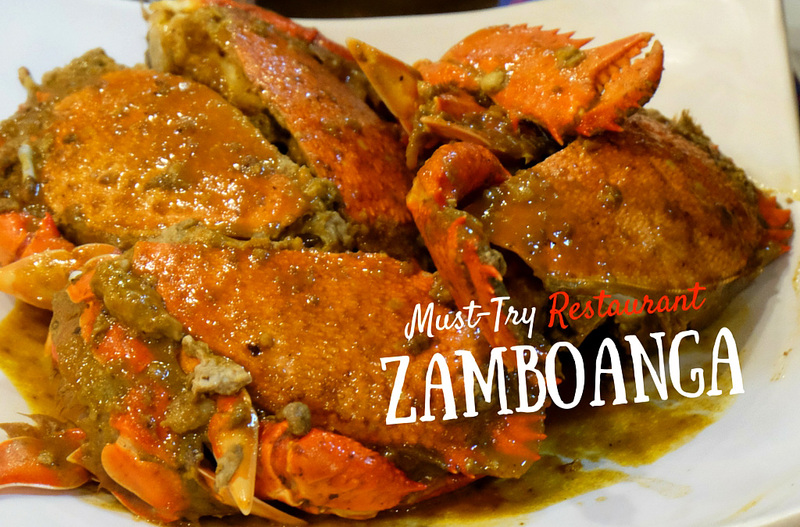 Do you have other recommended Restaurants in Zamboanga? Please let us know in the comment so we can try them when we go back in Zamboanga City.